Sign up to receive exclusive updates and get access to our private events. I would like to receive news and promotional emails from Scabal. Do you know where our stores are? Use this store locator to find your nearest Scabal Tailoring Club, Partner or Tailoring Consultant. 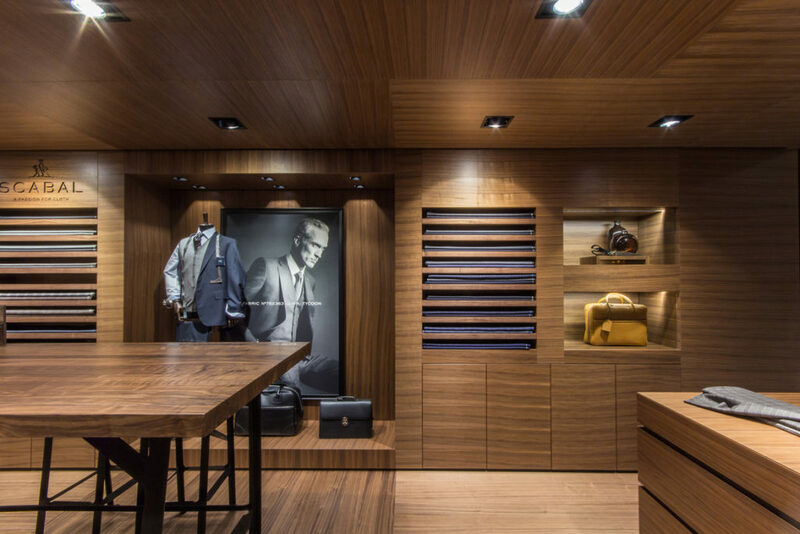 Ease your way into your Scabal Tailoring Club and enjoy an inspiring and intimate atmosphere in which to experience your sartorial adventure. 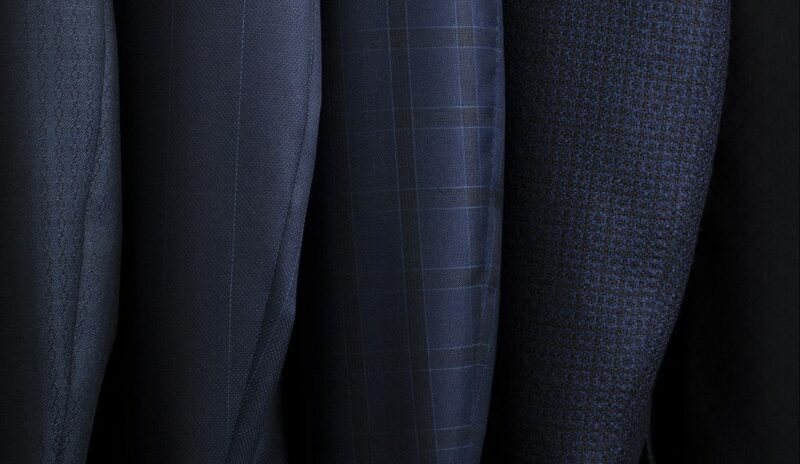 For the busiest clientele, our Scabal Tailoring Consultants will visit you for a personal consultation on a made-to-measure suit. Accommodations can be made for those in offices, hotels or homes. Scabal has Tailoring Partners across the globe, who can not only provide you with the company’s fine English cloth, but will also help create your tailored suit.